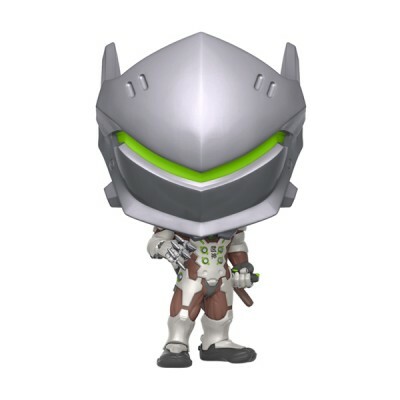 From Overwatch, Genji, as a stylized POP vinyl from Funko! Stylized collectable stands 3 ¾ inches tall, perfect for any Overwatch fan! 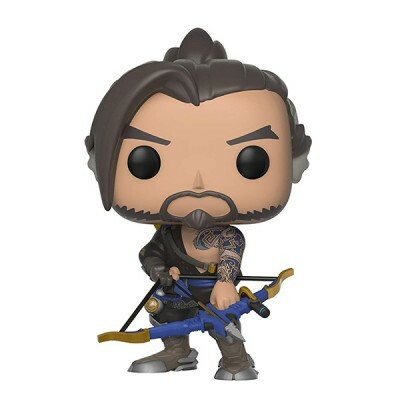 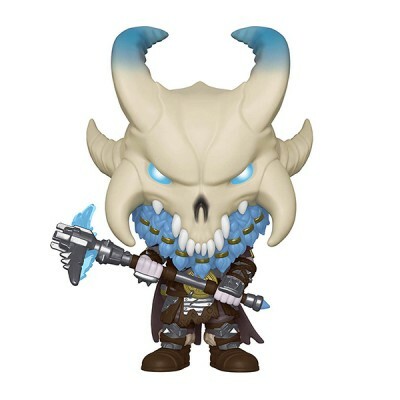 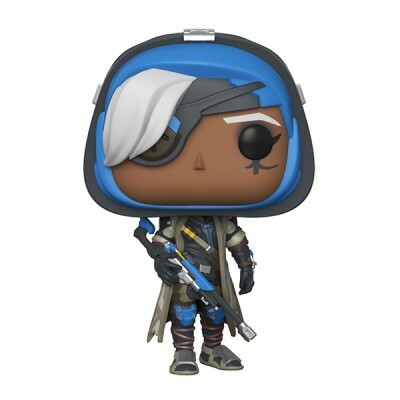 Collect and display all Overwatch figures from Funko! 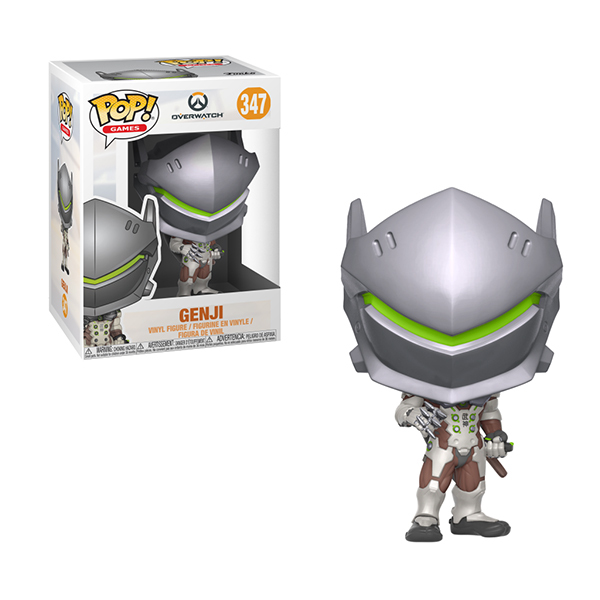 The Overwatch Genji Pop! 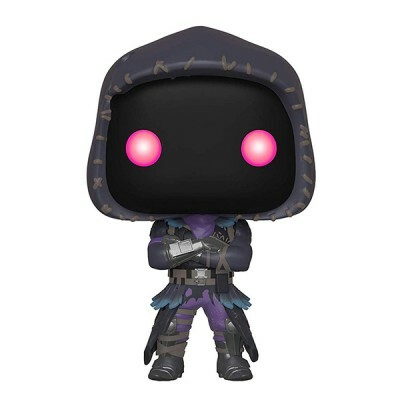 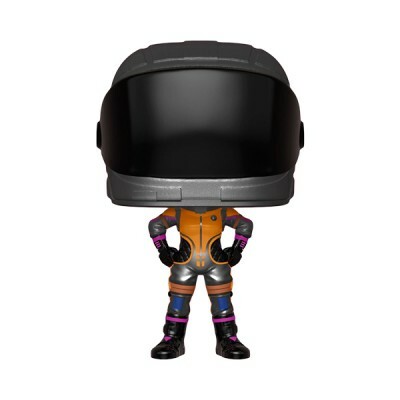 Vinyl Figure #347 measures approximately 3 3/4-inches tall and comes packaged in a window display box.